On the heels of the unveiling of the new iCloud service, Apple has indicated that current MobileMe subscribers will receive a free extension until June 30, 2012, at which point the service will be shuttered. Apple has sent an email to current MobileMe subscribers notifying them of the extension "at no additional charge," iLounge reports. 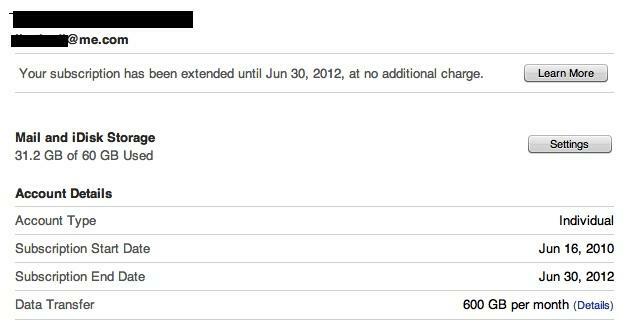 According to the note, MobileMe will "no longer be available" after June 30, 2012. In recent months, the Cupertino, Calif., company had begun drawing down the $99 MobileMe product from online and brick-and-mortar stores. Resellers told AppleInsider in February that the MobileMe Single User and Family Pack products had been declared "End of Life" by Apple. Apple CEO Steve Jobs candidly admitted on Monday that the MobileMe launch was not Apple's "finest hour." Last month, an "Inside Apple" report noted that a furious Jobs berated the MobileMe team after a shaky launch, allegedly disbanding most of the team and appointing a new executive to be in charge. "You've tarnished Apple's reputation..." Jobs reportedly said. "You should hate each other for having let each other down." Jobs took the wraps off the much-rumored iCloud on Monday during a keynote at the Worldwide Developers Conference in San Francisco. The free service, which will ship this fall alongside iOS 5, will store iTunes, App Store and iBook purchases, as well as provide backups of iOS devices independent of a computer. Though Jobs took care to identify the iCloud service as a completely new product, it will also incorporate services from MobileMe, such as Contacts, Calendar and Mail, with a completely redesigned architecture. 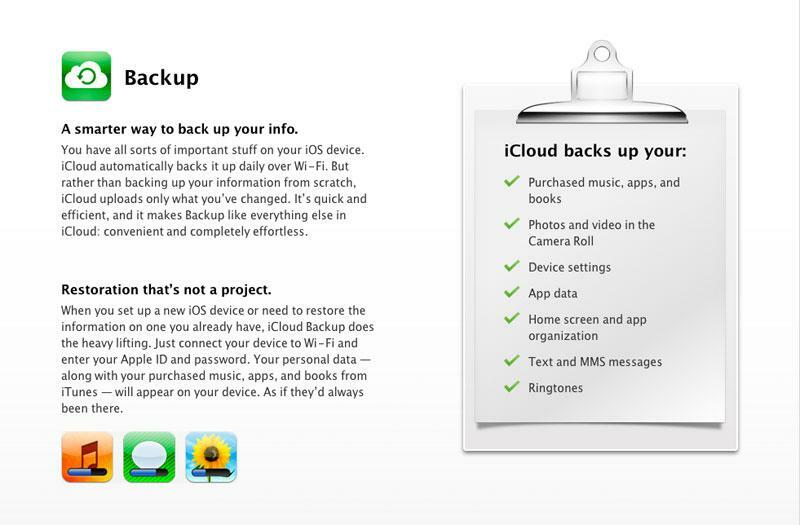 As such, Apple recommends that MobileMe users make the switch to iCloud and promises more details and instructions on how to make the move this fall.